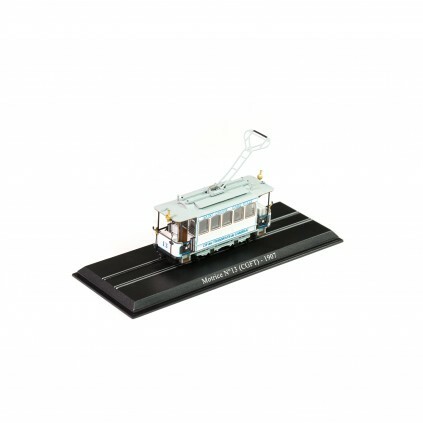 Check out our Tram Collection and mix & match between the different diecast models! 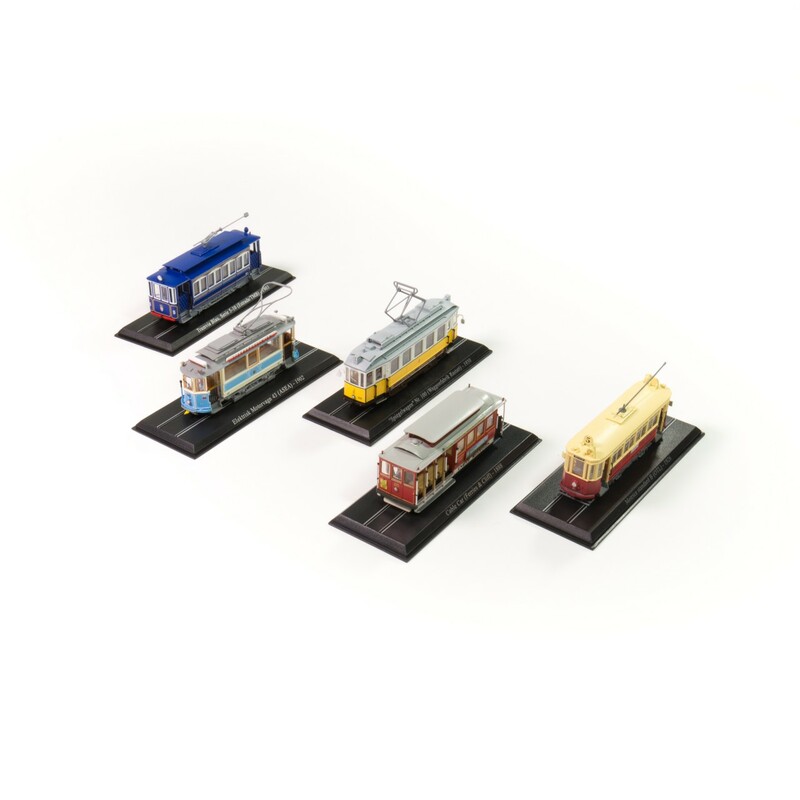 A complete collection featuring 20 models of the most famous trams in the world. Realized in H0 scale (1:87), they are rich in every detail, from the trolleys to the wagons, from the driver’s seats to the poles or pantographs. 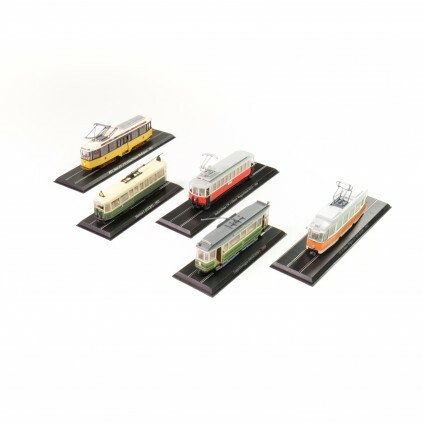 A unique collection dedicated to trams, the most fascinating of all the means of public transport from the world's major cities. 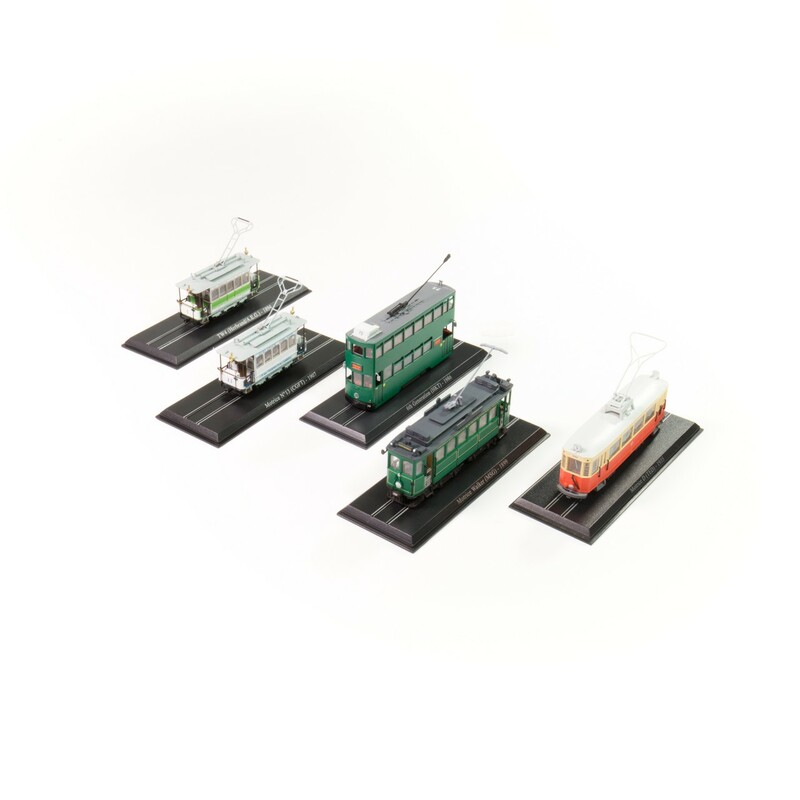 Twenty detailed miniatures in H0 railway modelling scale (1:87) recreate all the minute features of the trams that marked the golden age of transport. 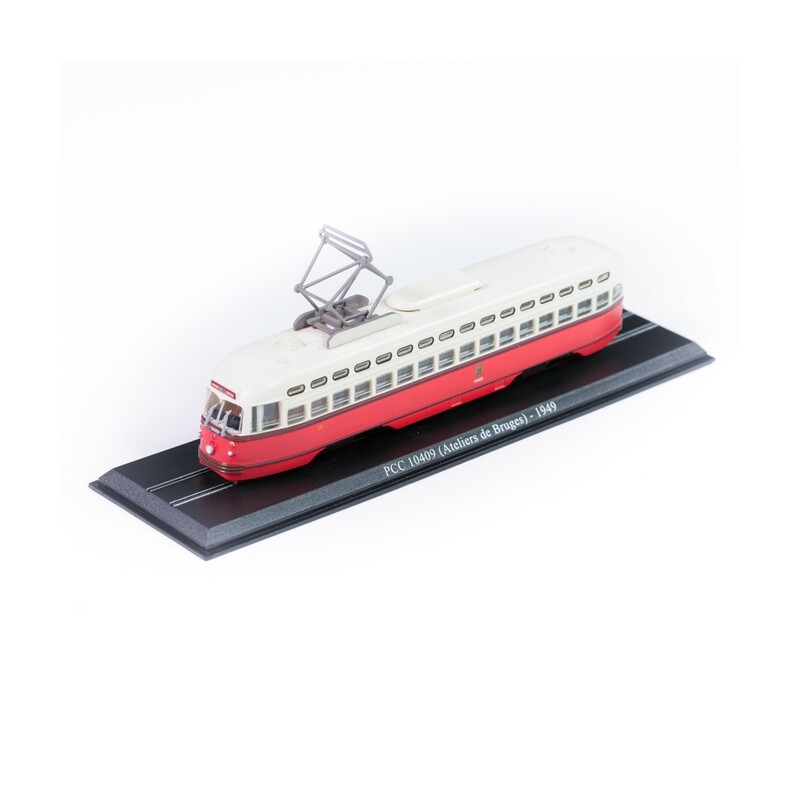 The original liveries and insignia are the result of painstaking historical research that has made it possible to reproduce legendary trams such as the futuristic Railcar from Blackpool, the elegant Zeppelin from Nuremberg and the innovative PCC from America. 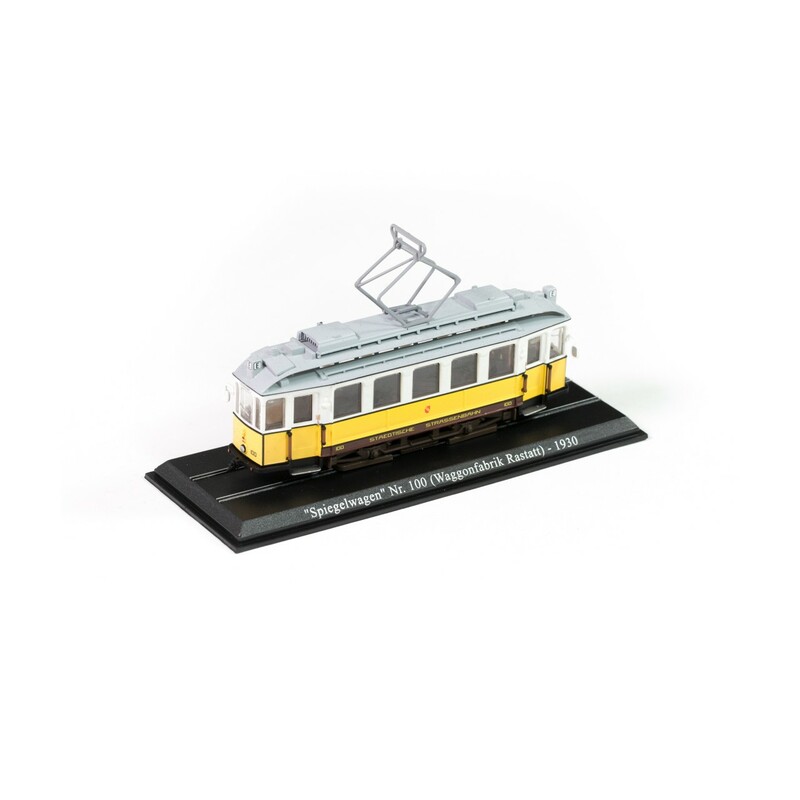 There are also authentic collector's items, such as Zurich’s Elefant, Hong Kong's original double-decker Ding Ding, the refined Parisian trams, the stripped-down Reko-Wagen from East Berlin and San Francisco’s cable car, star of countless movie scenes. The twenty models in the collection allow you to retrace the glorious history of urban transportation, from the first two-axle trams from the end of the 19th century, to the sleek vehicles from the 1950s that are often still in service today. 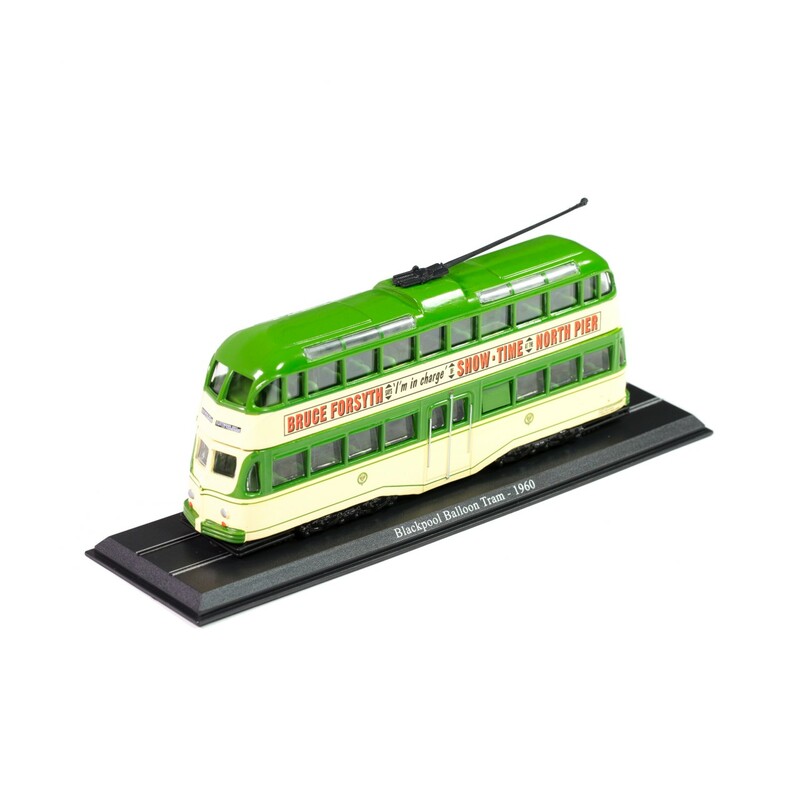 BALLOON TRAM – BLACKPOOL: these characteristic English trams, called Railcars or Railcoaches, were built in the 1930s and ran in the city of Blackpool. They featured a distinctive tower on the roof to raise the pole or pantograph. CABLE CAR – SAN FRANCISCO: the San Francisco Cable Car owes its name to a particular traction system that uses a cable running between the tracks. Each tram is manned by a driver or “gripman” and a brakeman. DING DING TRAM – HONG KONG: Hong Kong has a long tradition of trams that dates back to 1901. Today in the Chinese city the characteristic double-decker Ding Ding trams are still in service. 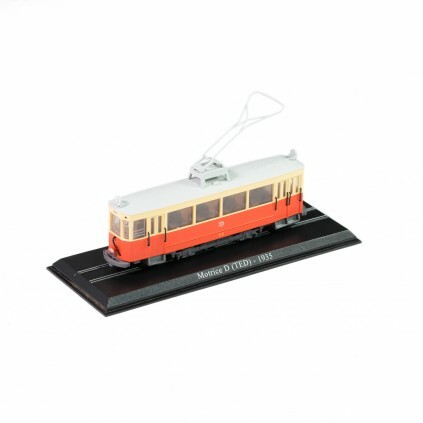 The most common model was built in the 1980s. WALKER TRAM – MONTMORENCY: the Walker tram had two "Maximum Traction" trolleys and could carry 54 passengers. 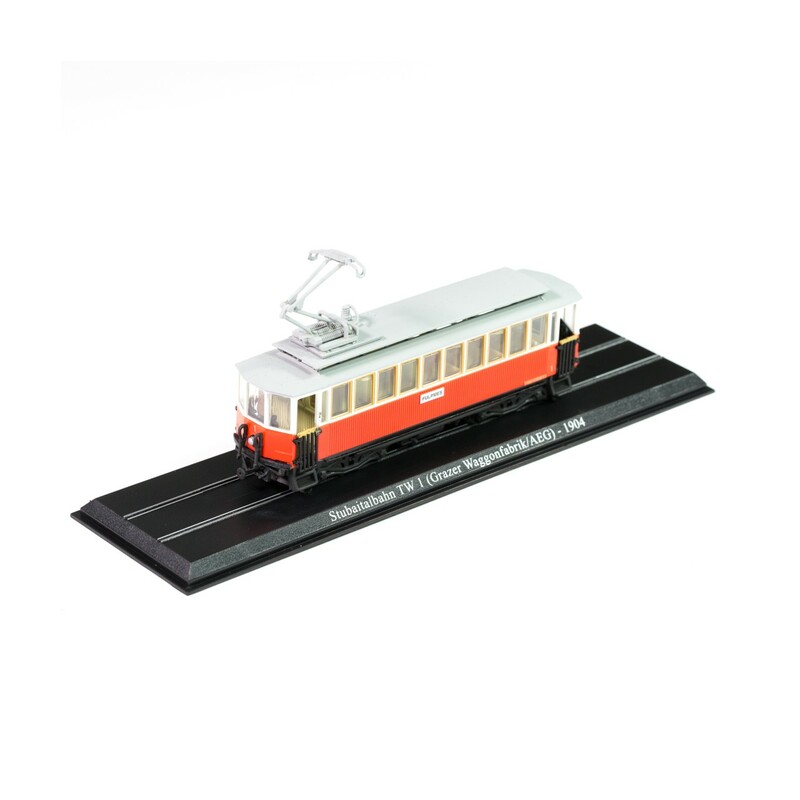 Five of these models were built starting from 1899 and served on the Montmorency line, north of Paris. 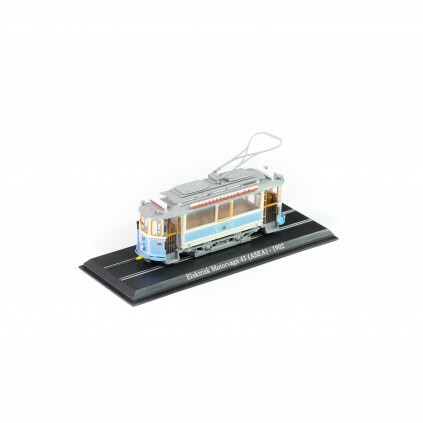 MOTORVAGN 43 – GOTENBURG: more than 150 of these charming, small trams with their characteristic blue and white livery were built between 1902 and 1920. 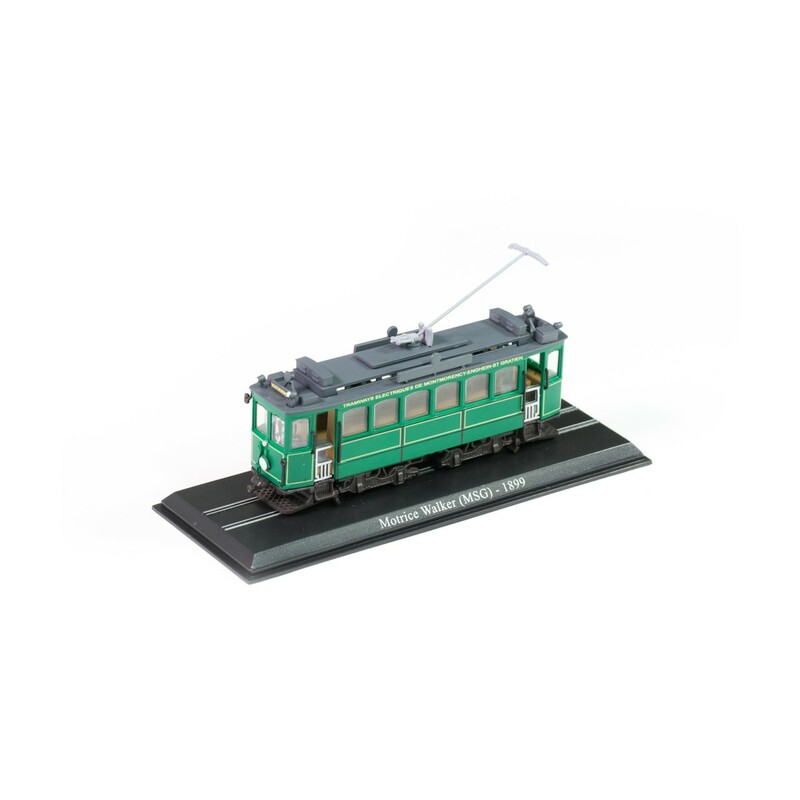 They were used in the Swedish city of Gothenburg. 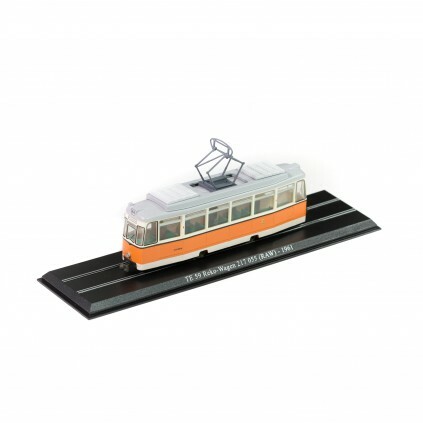 TRAM D – DIJON: while featuring a fairly old-fashioned design, the D-type trams were however equipped with a modern pantograph. They were built in the 1930s to run on the longer lines in the city of Dijon. 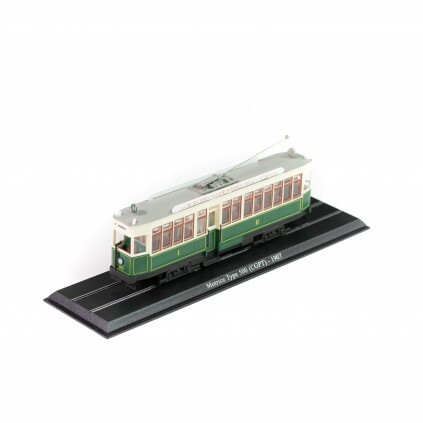 TRAM 500 – PARIS: the 500-series trams from 1907 were for decades the typical trams in use in the city of Paris. They could carry 56 passengers, 30 of whom seated. These trams ran until 1938 and today only two of them survive. TRAM L – PARIS: the L-type tram was designed in the 1920s to finally equip the Parisian tramways with a modern means of transportation. 465 of them were built and they remained in service until 1938. 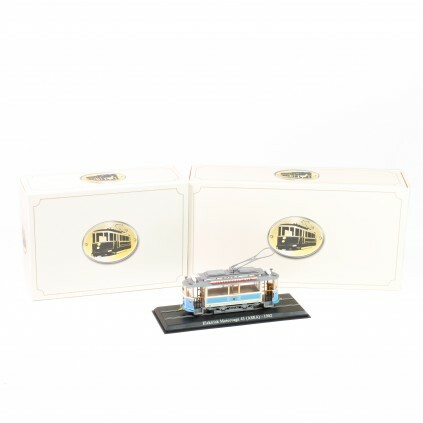 PCC TRAM – BRUGES: the name of this tram, PCC (“Presidents’ Conference Committee”), has its origins dating back to 1929, when a committee met in the United States to decide upon a standard means of public transportation for cities. 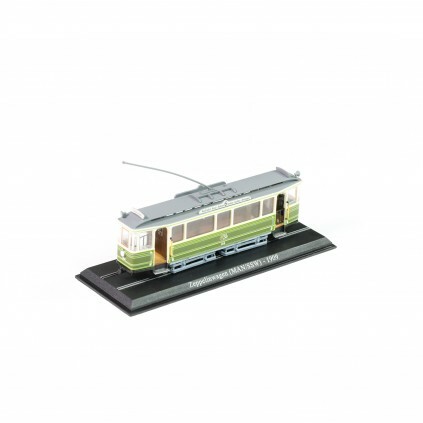 After the war the PCC tram was produced under license in Belgium. AEG N. 13 – CAMBRAI: created in the final decade of the nineteenth century by German firm AEG, the small N° 13 tram was equipped with two axles. It could carry up to 28 passengers and went into service in the French town of Cambrai. TRAMVIA BLAU – BARCELONA: this tram with its distinctive blue livery (which gives it its name in the Catalan language "Tramvia Blau") came into service in 1903 and ever since then has been running in Barcelona, along the line that leads to the hill of Tibidabo. 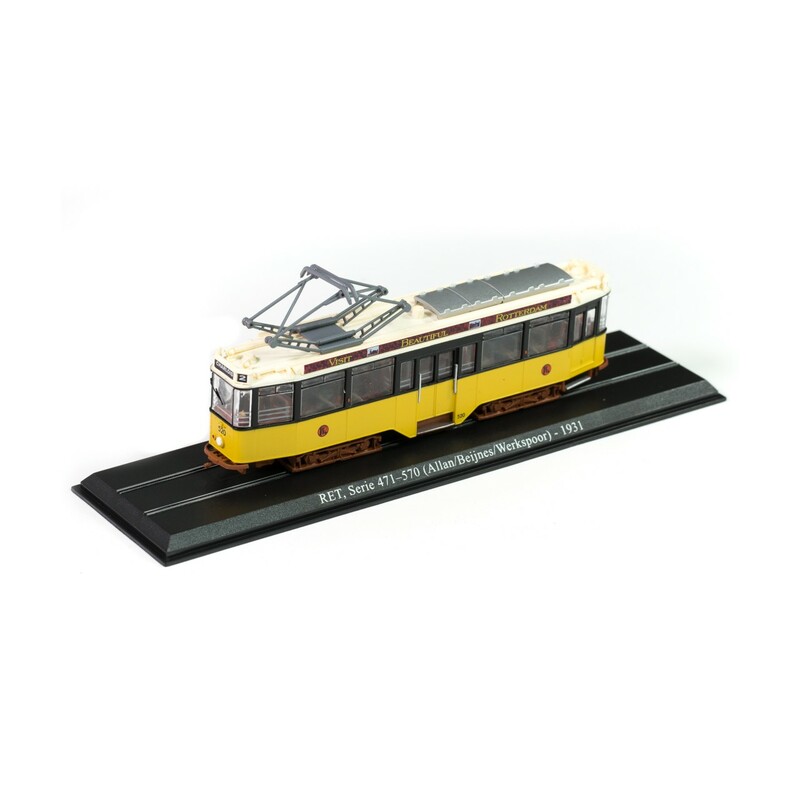 TW 4 TRAM – HALLE: a typical tram from the end of the nineteenth century, the Tw 4 was equipped with twin axles, with an especially short wheel base. It was chosen by the city of Halle (in Saxony-Anhalt) to run on electrified lines. REKO-WAGEN – BERLIN: the Reko-Wagen of East Germany was to trams what the Trabant was to cars - a vehicle that was stripped-down, cheap, technologically outdated and lacking in every comfort. 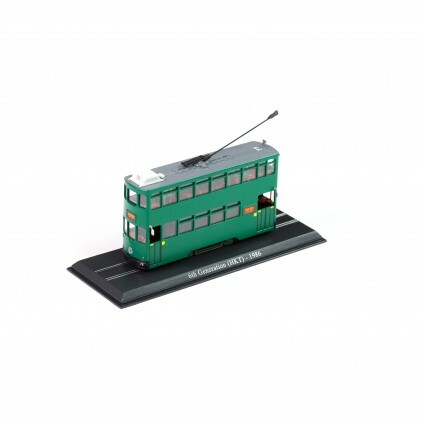 RET TRAM – ROTTERDAM: the one hundred RET trams in Rotterdam numbered from 471 to 570 were delivered starting from 1931. 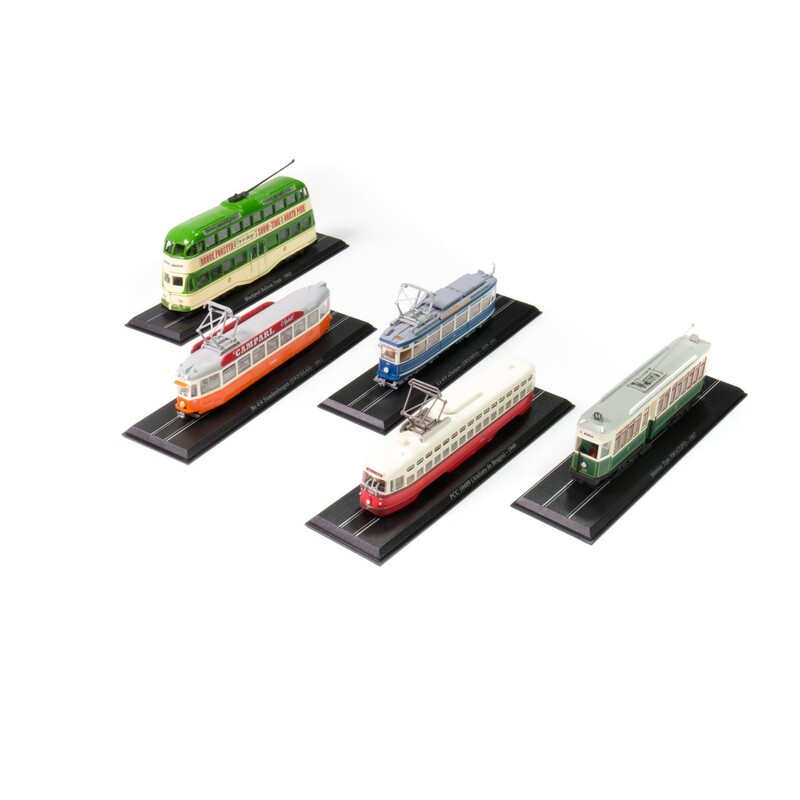 Each of these trams, many of which are still in service, was capable of carrying 47 passengers. ZEPPELINWAGEN – NUREMBERG: the famous Zeppelinwagen trams of Nuremberg were produced in 1908. They proved extremely popular with passengers who, by virtue of their elegance, gave them the nickname “Zeppelin”, like the celebrated airships. 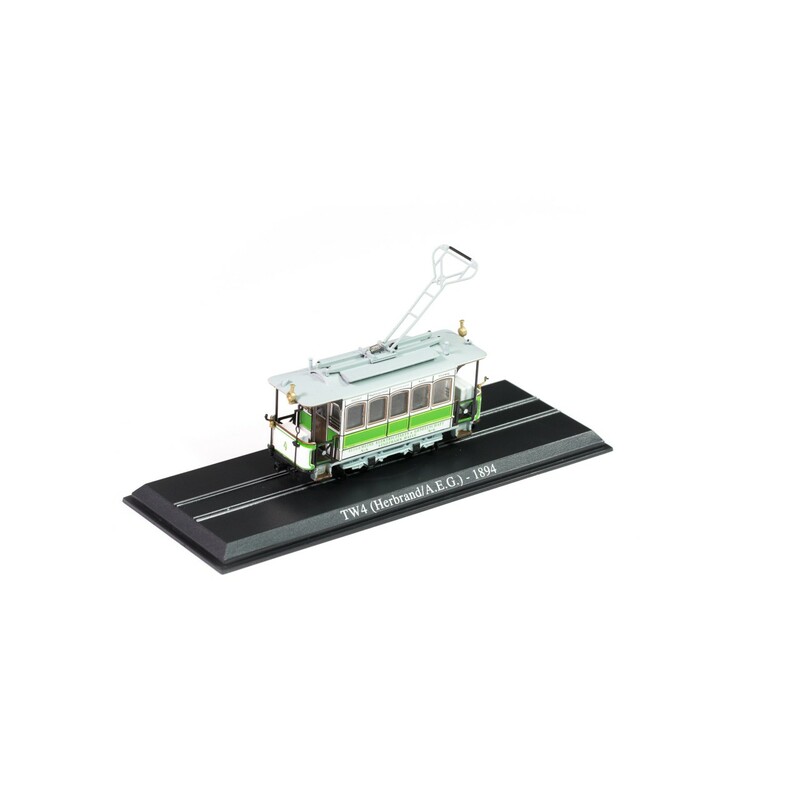 BE 4/4 TRAM – GENEVA: Geneva was in 1894 the first city in Europe to have an electric tram. These trams were then discontinued – only line number 12 kept them in service. The Be 4/4 tram, with a trailer, could carry 100 passengers. STANDARD B – LYON: before being discontinued in the 1950s, Lyon’s tram network was the most extensive in the whole of France. 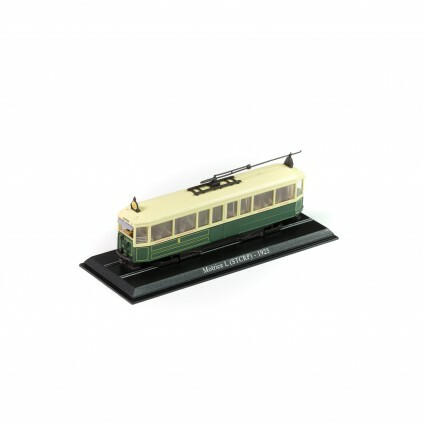 Among its most distinctive vehicles were the Standard trams produced in the 1920s. STUBAITAL TW 1 – INNSBRUCK: once built in 1904, The Stubai valley tramline near Innsbruck featured four trams with two trolleys and four axles which remained in service for nearly eighty years, up to 1983. 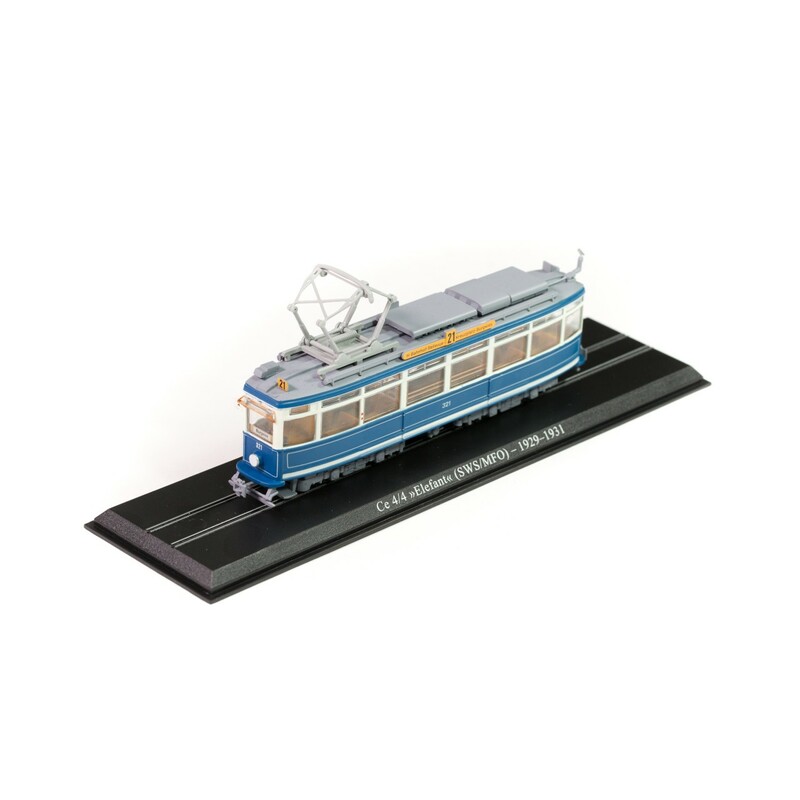 ELEPHANT CE 4/4 TRAM - ZURICH: the Ce 4/4 trams of Zurich were affectionately known as "Elephants" by virtue of their power and exceptional weight (over 26 tons). Built in 1930, they could carry, with a trailer, 80 passengers. 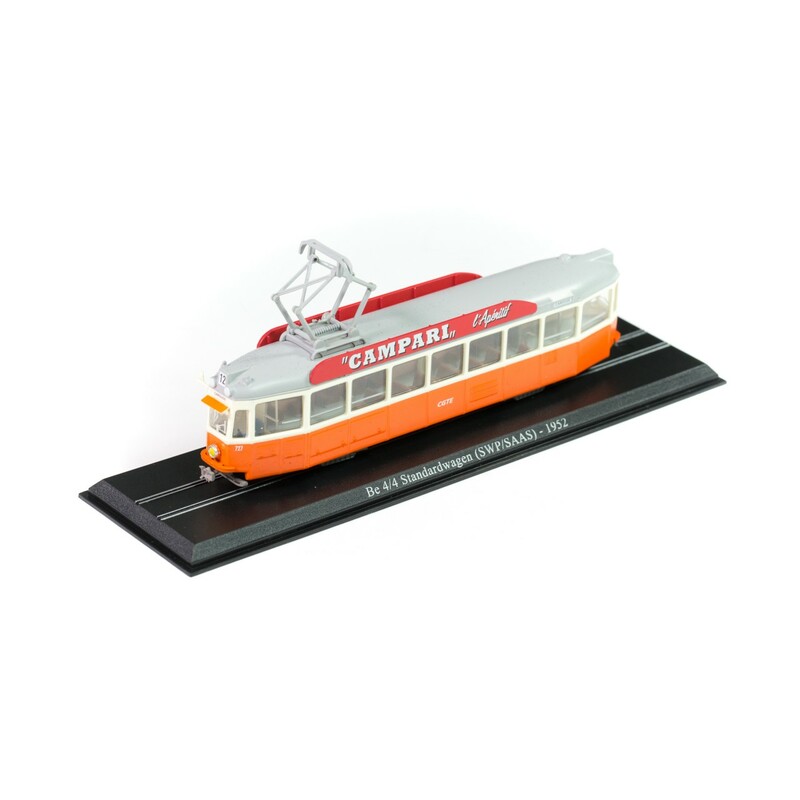 SPIEGELWAGEN 100– KARLSRUHE: the ten trams numbered from 94 to 103 were built between 1929 and 1930 for the city of Karlsruhe, in the German region of Baden-Württemberg. Tram N° 100, which was renovated, is painted in the original yellow and blue livery.